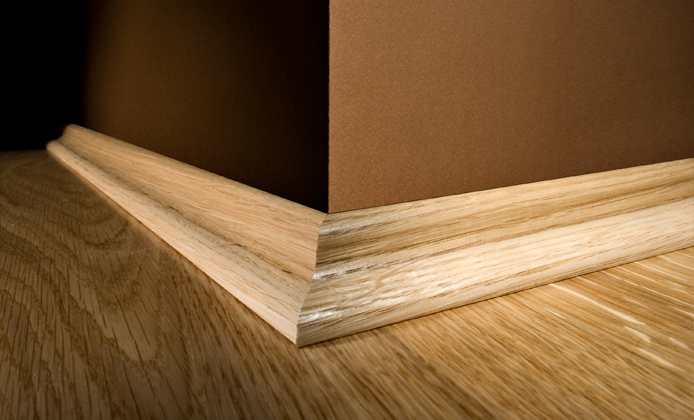 Floor Trims supply polymer scotia (100% environmentally friendly), standard door thresholds (decorated with a durable lacquered film for matching any color requirements), universal door threshold deluxe (co-extruded hinge allowing for 7-18mm height ajustments without gap), room edge trim (pvc with foil in any wood or stone effect), expansion gap profile (used on floor edge, contacts when wood, laminate expands), Skirting (foiled polymer composite skirting). 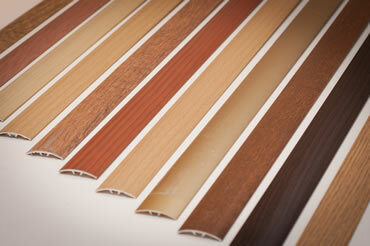 We are Ramextrusion Uk profile specialist & British manufacturer of plastic profile extrusions, we are the leading Uk supplier of flooring products in the UK. We are continuously working to improve existing products and develop new ideas. All of our threshold product have been designed by one of the leading designer in this field and are all protected by UK or European patents.